ProDictation is a brand new solution form MIRSK. Specializing in digital dictation, we know the needs of our clients. We are happy to introduce a full dictation solution with added image and video functionality, translation and transcription services. 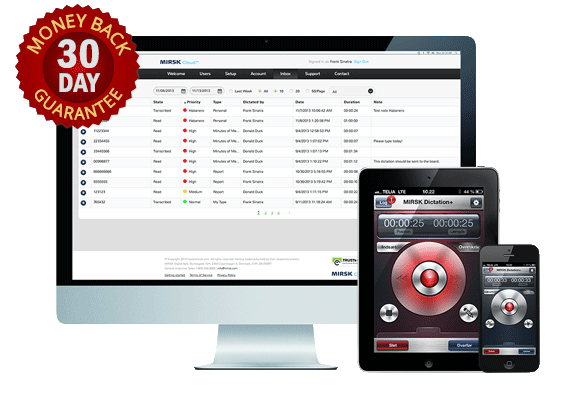 Record notes, take pictures, transcribe and translate yourself or order services at the click of the button. Choose your own flexible licensing plan that you can change when you are growing or downsizing. ProDictation – business solution for businesses of all sizes! 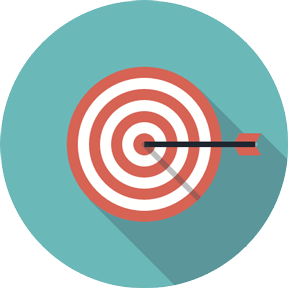 Our mission is to offer ProDictation clients a full and user-friendly solution that would significantly change the way you work. We want our business to help your business. With ProDictation we want to eliminate costly and outdated devices from your office and offer you all-in-one solution that will take care of your daily need of dictation, transcription and translation. 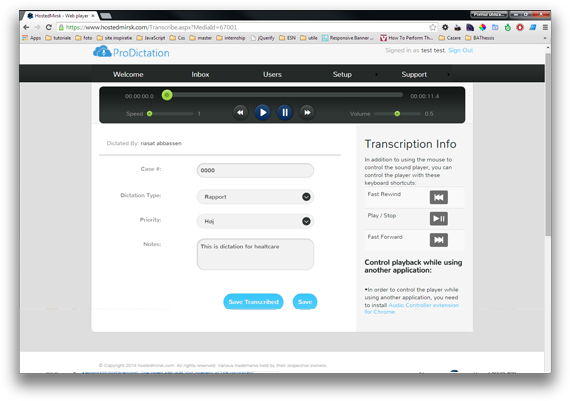 ProDictation is a web-based platform for your dictation and transcription needs. Digital dictation means that voice recordings are made in an electronic form that maintain a high quality even when transmitted over long distances. MIRSK is the leading Scandinavian supplier of digital dictation solutions for both public and private users. 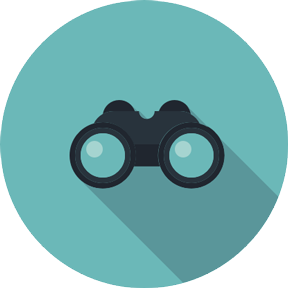 With ProDictation, it is now possible to have a professional and reliable dictation system for a single user or for thousands of users. ProDictation includes a professional transcription workspace for your own transcriber, as well as the option to have your dictations transcribed, on a case-by-case basis, by a MIRSK transcriber. Transcription is the conversion of speech into written text. MIRSK offers transcription of the dictations that you upload to our ProDictation server via our smartphone app. Simply make a recording, upload it to ProDictation, select the transcription service and you will receive the transcribed text as an electronic document by email. The text will also be available to anyone with access to the ProDictation Inbox. Professional transcribers perform the transcriptions in their native language. MIRSK offers native transcription in more than 150 languages.